Hey, did I mention you can now listen to Stranger Things in full on Spotify? No? Well now you know. 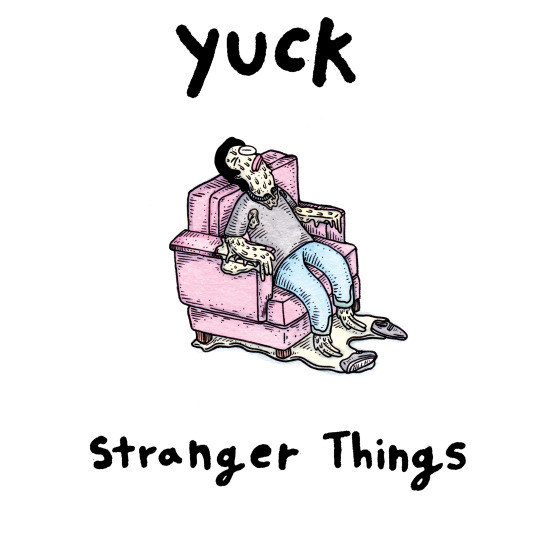 Yuck’s US Tour is taking them to the entry on April 4, get your tickets here. Also, be sure to check out their new album Stranger Things!